In the field of industrial furnaces, Campana Forni is a certified leader, thanks to the professionalism and know-how earned through the years. Campana Forni realizes industrial furnaces suitable to every need. 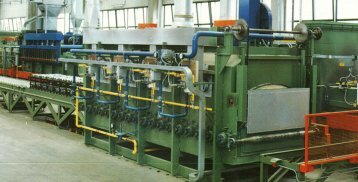 There are several types of industrial furnaces, each one destined to a particular use and material. For ceramic, for example, electric furnaces are particularly indicated, while for metals there are the heat treatments furnaces like ours. 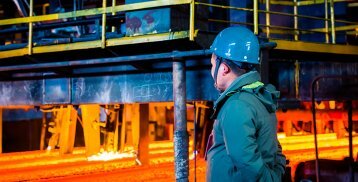 Industrial furnaces are systems that allow to perform processes of the most different materials, from aluminium to steel, through stainless steel and copper. 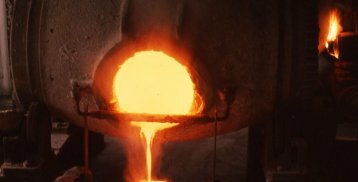 Every business of metallurgical field has to use industrial furnaces during its product production. 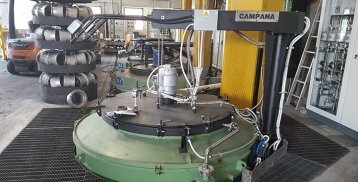 Campana Forni provides these machines, all characterized by the high quality of the materials and the expertise of technicians and workers involved in thei realizations. 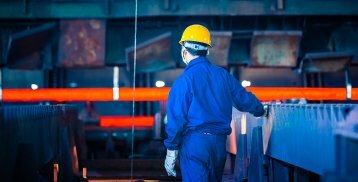 Our industrial furnaces are designed by our expert team, formed by professionals that earned years of experience in this field. 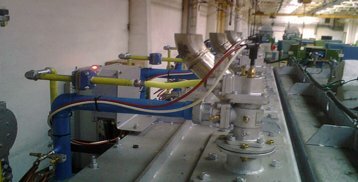 Subsequently, it’s our workers turn to proceed to the realization of the oven according to the project. Thanks to the team and its several internal resources we are able to build industrial furnaces customized for every kind of activity. 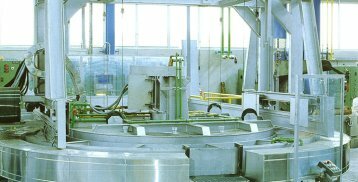 Oxi-nitrocarburizing, stainless steel and aluminium alloys solubilising, magnetic sheet annealing, decarburizing and bluing, tempering and so much more are the everyday processes that we deal with. 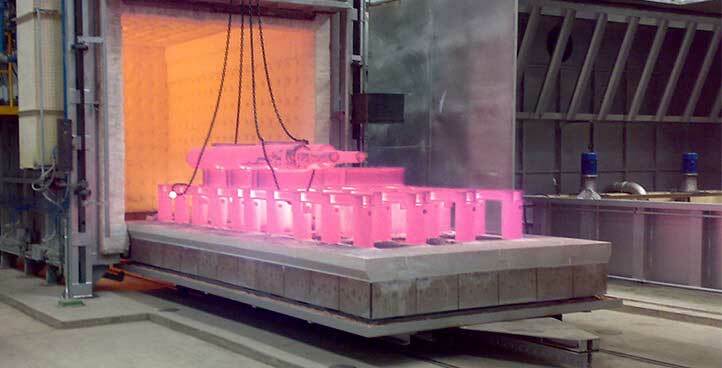 We also take care of the designing of industrial furnaces for annealing, nitriding and fusion treatments. Besides to the production, we offer an assistance service, constant and active: because for us the client satisfaction is at the first place. In addition to assistance, and a one-year guarantee, we also perform maintenance and revamping. 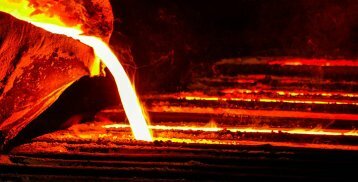 The treatments of our industrial furnaces are necessary to merge and modify shapes and features of the metals, in order to reach the next step of the process. It is a really delicate phase, both for the final yield that for the safety condition in which it has to be performed. Contact us and discover all our services and what we can do for you.